Ayogya is a upcoming Tamil action film directed by debutant Venkat Mohan. 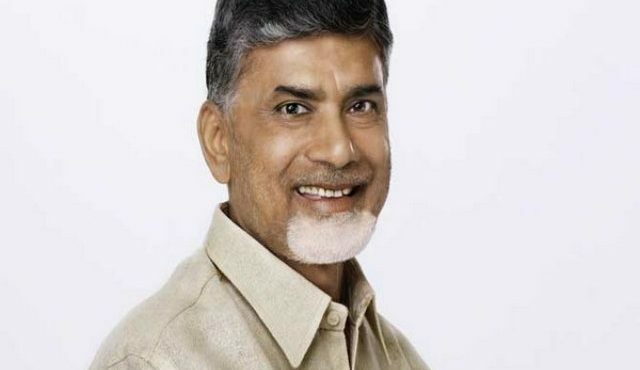 The film is produced by B. Madhu under the banner Light House Movie Maker. The film is a remake of Telugu film Temper (2015). The film stars Vishal and Raashi Khanna in the lead roles with R. Parthiban, K. S. Ravikumar, Sachu, Vamsi Krishna and Pooja Devariya portraying supporting roles. 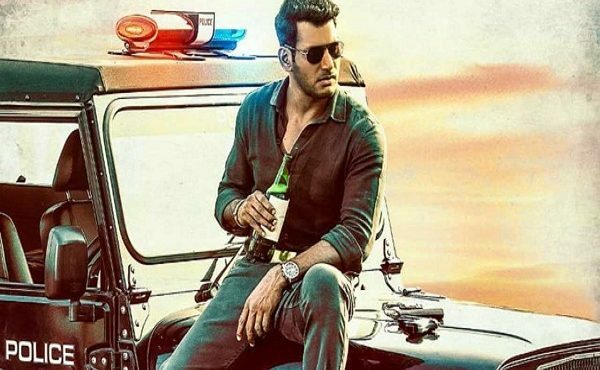 Vishal’s ‘Ayogya’ release date announced!